Reaction systems are a formal model for processes inspired by the functioning of the living cell. These processes are determined by the iteration of the state transition functions of reaction systems, also called rs functions. 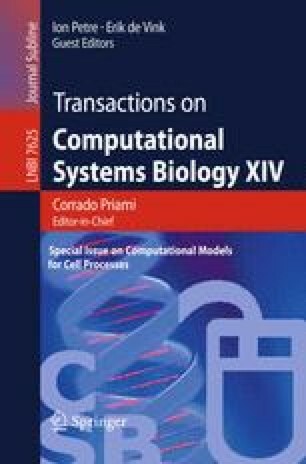 In this paper we provide mathematical characterisations of rs functions implemented/defined by “minimal reaction systems”, ı.e., reaction systems with reactions using the minimal number of reactants, or the minimal number of inhibitors, or the minimal number of resources (ı.e., reactants and inhibitors together).